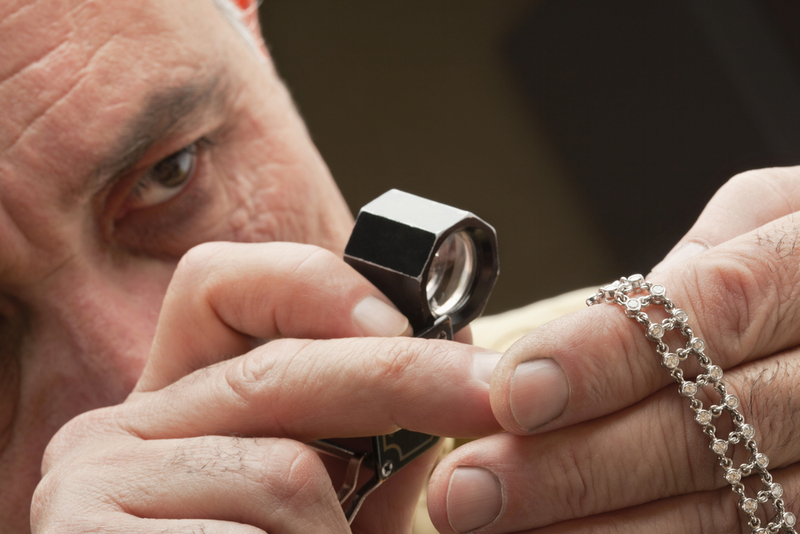 Jewelry stores face several challenges when it comes to securing insurance coverage. They deal in high-value items, which means their risk level is high. For another, most standard business insurance policies specifically exclude jewelry from coverage. Thus, as a jeweler, it can be a daunting task to find the right policy for your needs. Below are some of the key types of coverage you should consider for your jewelry store. If you own the building in which your store is located, you need premises coverage to guard against damage to the structure—walls, ceiling, floors, roof, electrical, plumbing, and HVAC. It protects you from damage due to fire, storms, falling objects, and vandalism. Note that most insurers exclude flood damage, though you can purchase that separately, if necessary. Although it doesn't cover jewelry, you need property insurance to protect the rest of your business equipment, including furniture, display cases, electronics, and grinding and polishing equipment. It, too, covers fires, storm damage, vandalism, and more. Liability coverage protects you if a customer gets injured or their property is damaged. It pays for treatments and repairs, as well as any legal action arising out of the situation. Ohio law requires businesses with one or more employees to carry workers comp insurance. It pays for medical treatment for any workplace injury or illness. It also protects employers because, to take advantage of the free medical care, workers must agree not to seek additional redress. It, therefore, minimizes the chance of a lawsuit. This is a block of coverage designed specifically for jewelers. It often requires policyholders to adhere to certain risk management practices, such as the use of safes. Depending on the insurer, it may cover items in jewelry cases, items in display windows, and items locked in safes or bank vaults. Some policies cover jewelry items during transport or while at trade shows. It may even cover cash losses. To make sure you have the right insurance coverage for your jewelry store, contact Siemers Insurance Agency in Cincinnati, OH. They have been serving businesses and individuals throughout the Tri-state area for more than 60 years and specialize in all types of personal and business insurance. Visit their website to request a jewelers insurance quote or call (513) 469-8877 to have an agent help you design a custom policy.